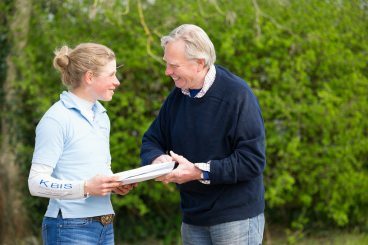 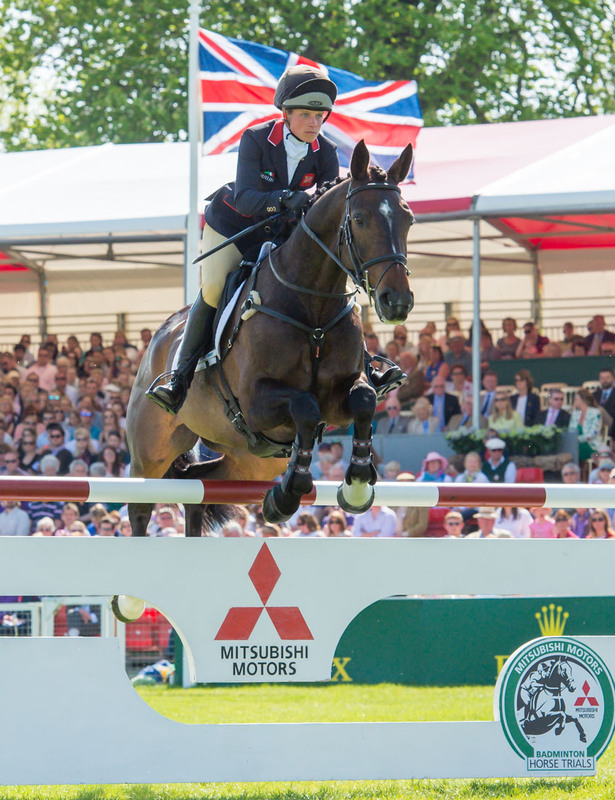 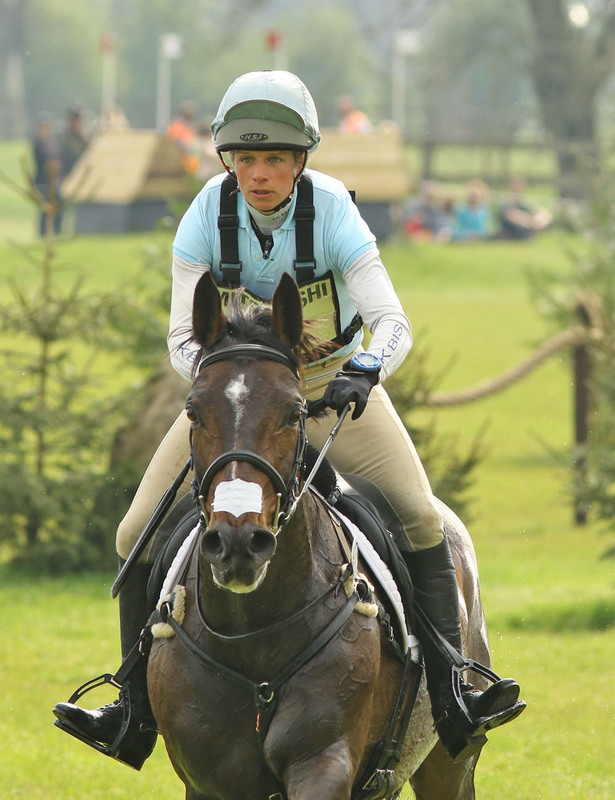 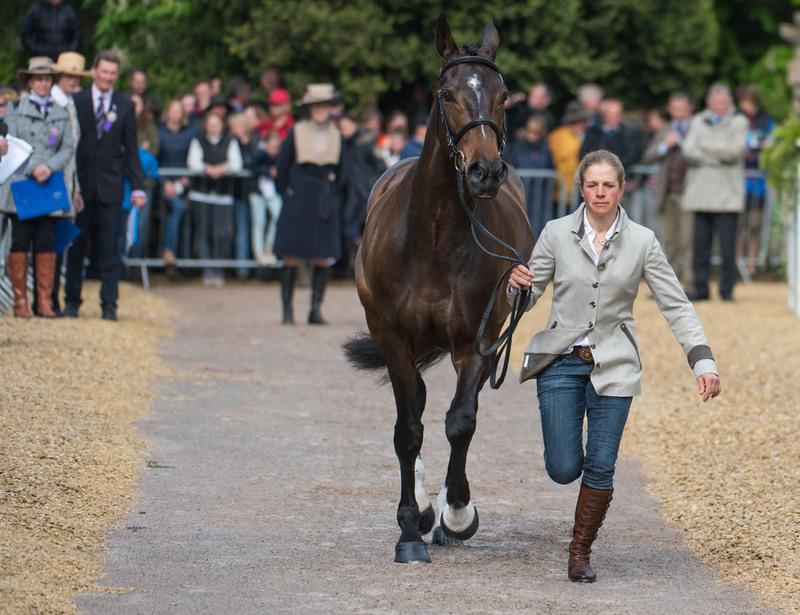 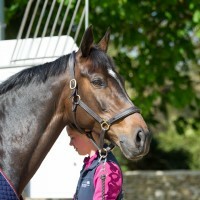 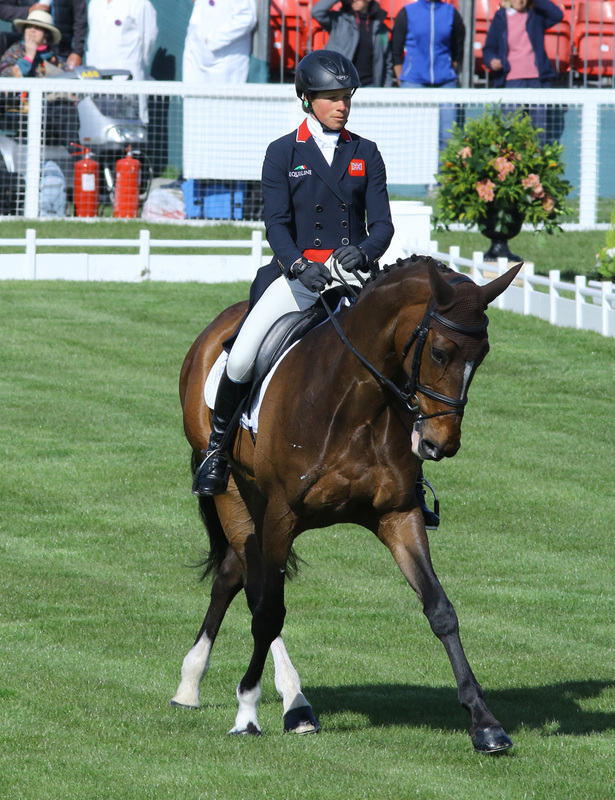 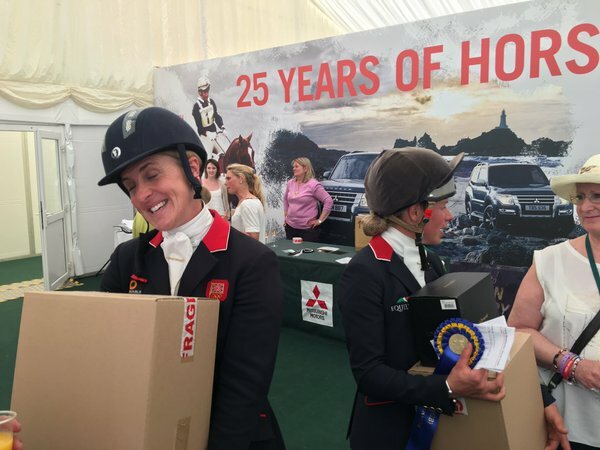 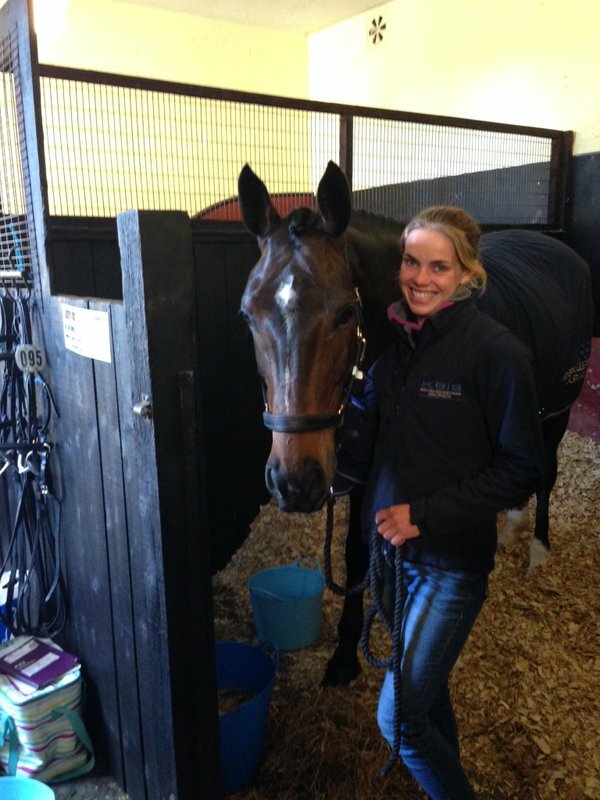 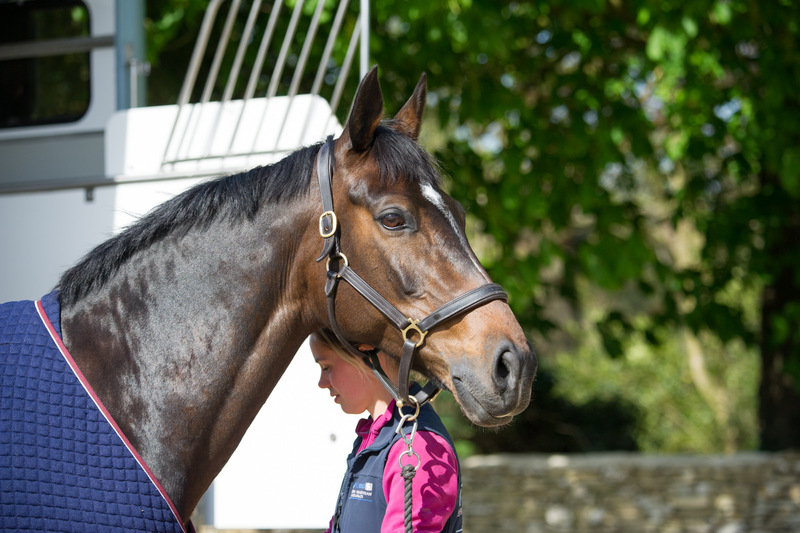 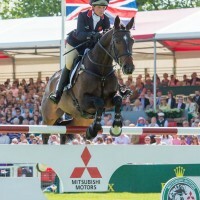 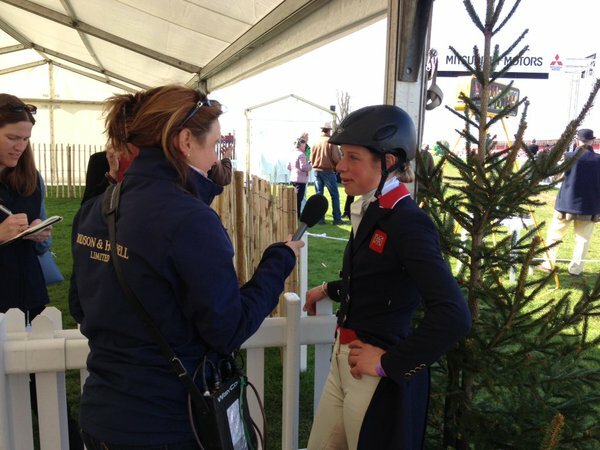 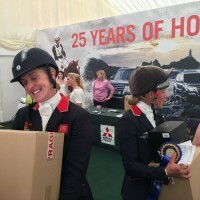 After a fantastic result for Allercombe Ellie here are a few pictures of her story of Badminton 2016. 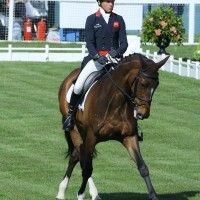 Final vet check before the jumping. 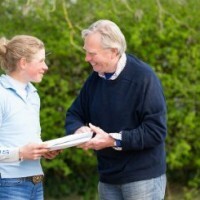 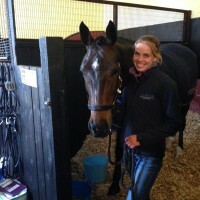 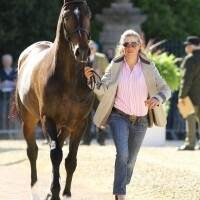 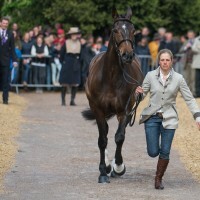 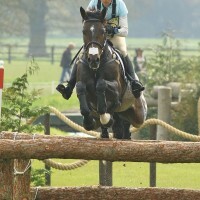 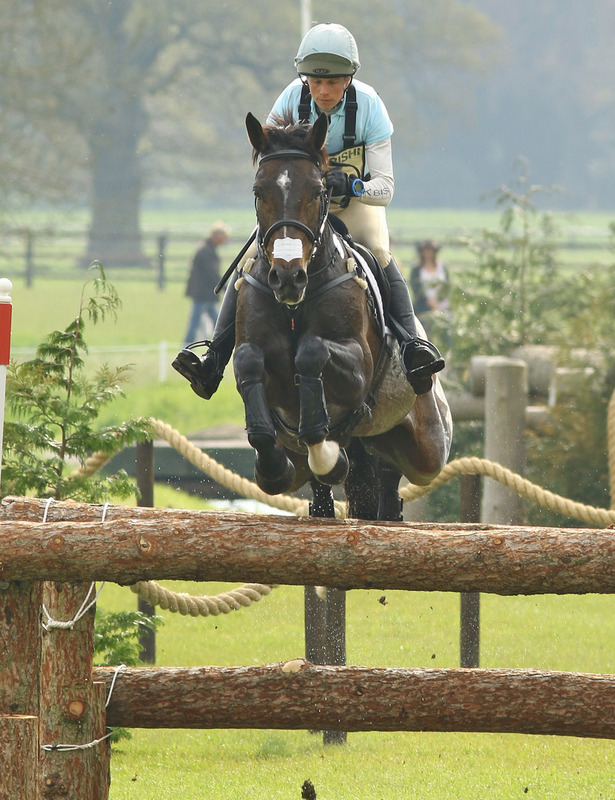 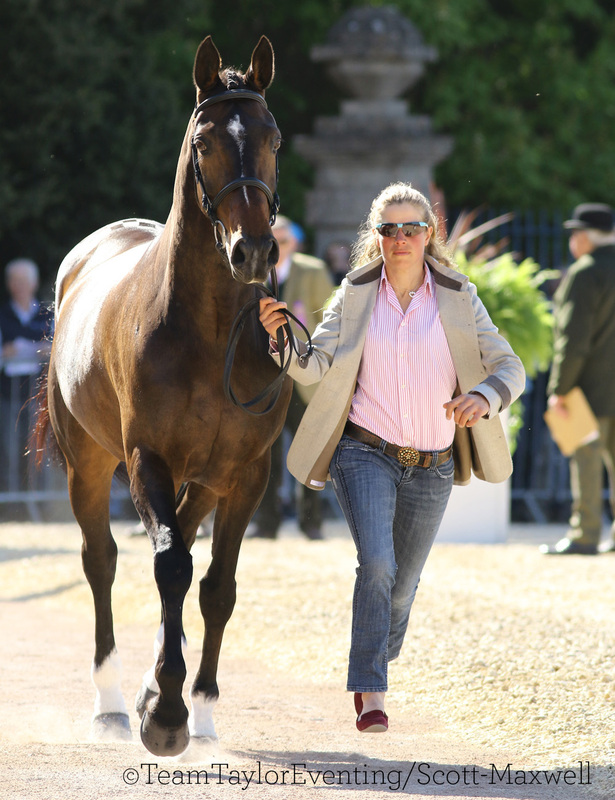 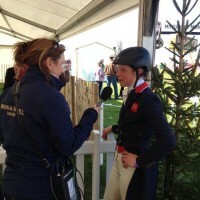 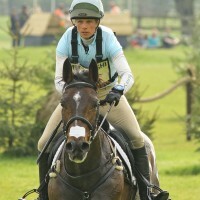 KBIS Briarlands Matilda was going great but it was not her Badminton and we decided to call it day.